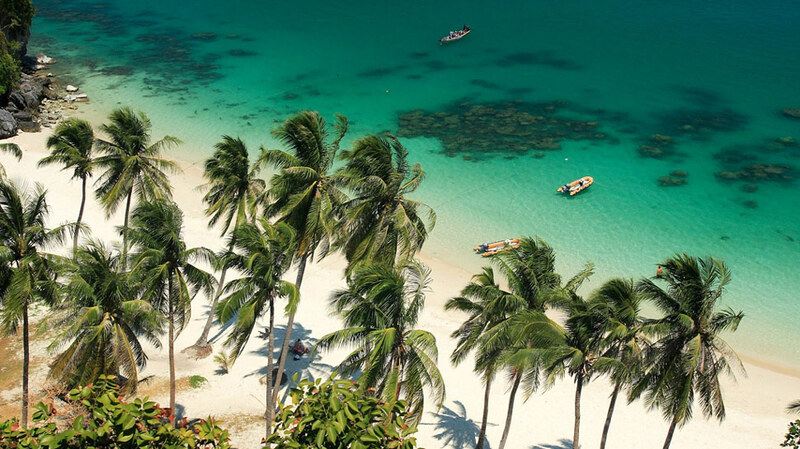 Tourism Association of Koh Samui has mustered 18 hotels to join its ITB booth, according to the associationâ€'s marketing committee representative, Vorasit Pongkumpunt. 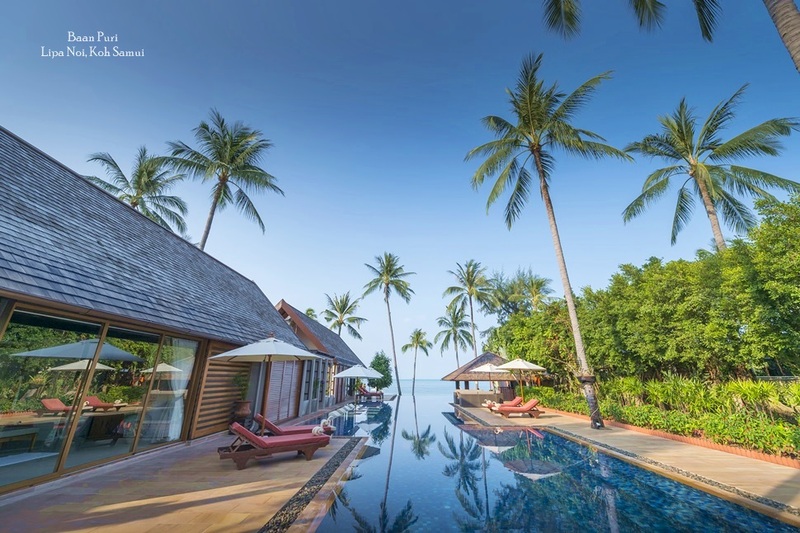 The Samui booth at ITB has increased this year from 90 sqm to 104 sqm, to fit a record turnout of 18 hotel exhibitors who represent a mix of two to five stars hotels on Samui Island as well as in Phangan and Tao islands. 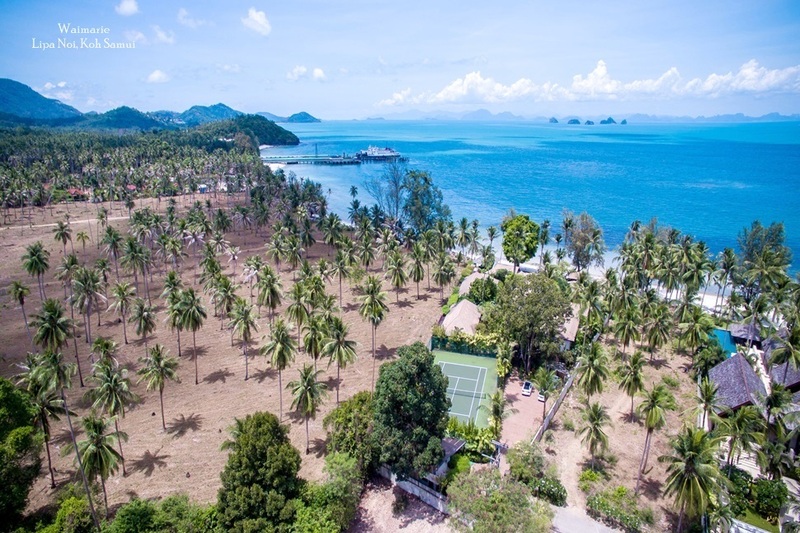 Mayor of Koh Samui Municipality and the vice governor of Surat Thani Province are expected to join the show leading the hoteliers to promote a theme of a â€œgreen Islandâ€. But it will be tough battle admits Mr Vorasit, who acknowledges there are many outside factors that are disrupting travel to the island. 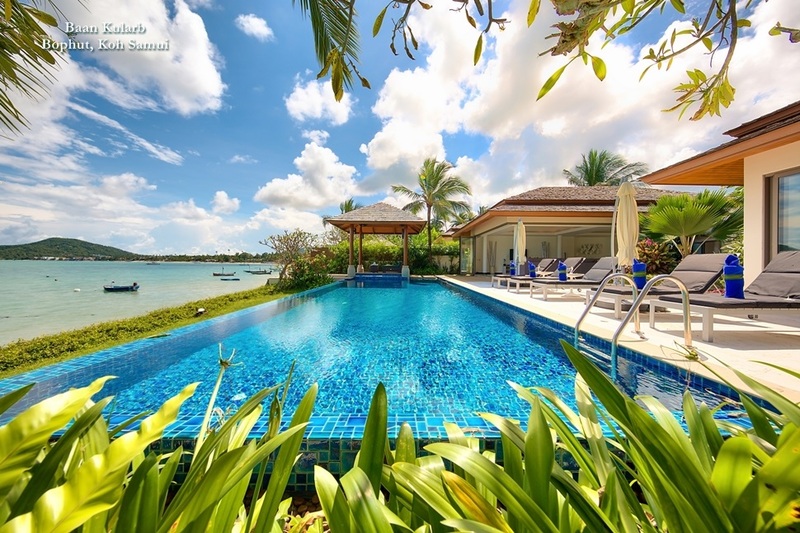 â€œIt will be tough to secure bookings this March, which could result in the lowest March on record for occupancy,â€ he said. He reported that the current bookings for March indicate hotels will be facing a 40 to 60% drop in business. He expects that ITB will be a suitable platform for hoteliers to beef up business later in the year, while business in March and April will depend on last minute bookings. There are signs that travellers are waiting almost to the last week to book holiday hoping to pick up bargains air fares and accommodation. 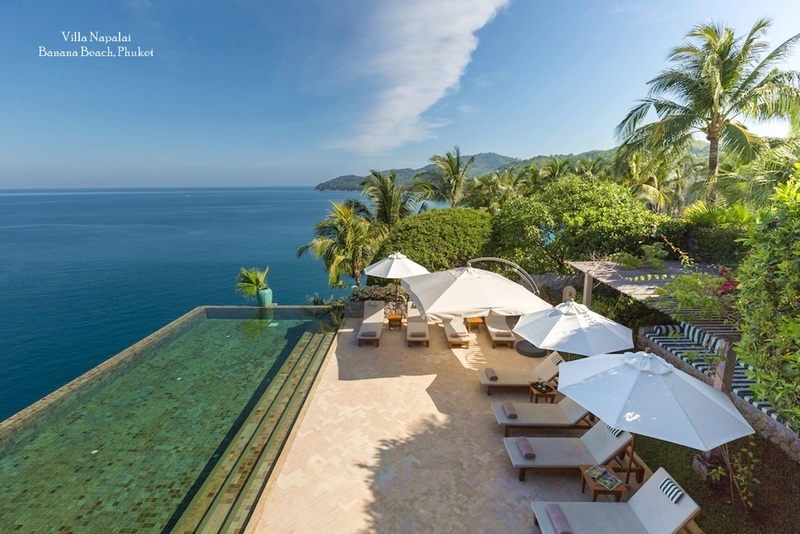 Meanwhile, he added that Samui is currently planning a big discount campaign for May, with hotels and resort offering promotions, such as discounts on room rate of at least 50%, while the island will create activities such as festivals to stimulate a carnival atmosphere.